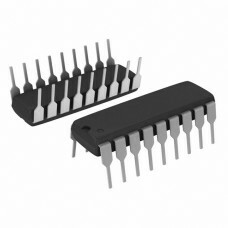 The LM317 is a monolithic integrated circuits in a TO-220 packages intended for use as positive adjustable voltage regulators. 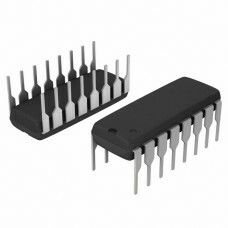 Designed to supply more than 1.5 A of load current with an output voltage adjustable over a 1.2 to 37 V range. 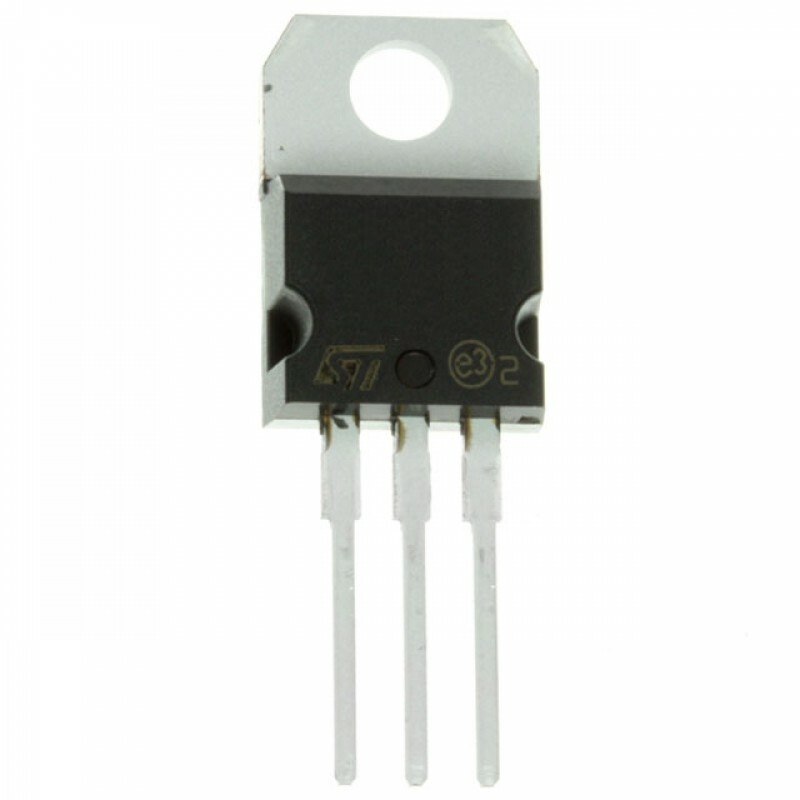 The nominal output voltage is selected by means of only a resistive divider, making the device exceptionally easy to use and eliminating the stocking of many fixed regulators. 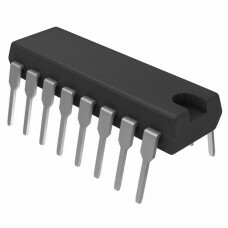 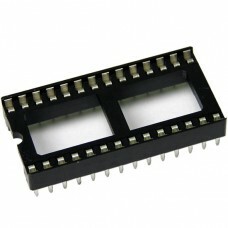 The PIC16C63A is a low cost, high performance, CMOS, fully-static, 8-bit microcontrollers in the PIC.. 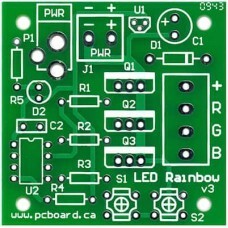 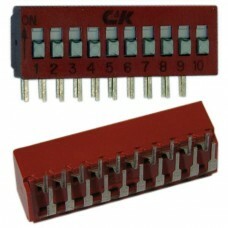 Type: Switch, DIP, StandardSwitching Positions: 10 SPSTSwitch Position: Side ActuatedSwitch Type: Ri.. 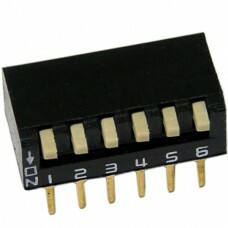 Type: Switch, DIP, Standard Switching Positions: 6 SPST Switch Position: Side Actuated Switch Typ.. 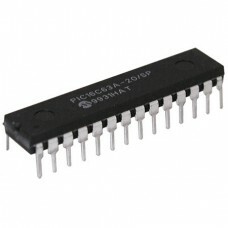 Number of Pins: 28 Row-to-Row Spacing: 0.300" (7.62mm) Pin Spacing: 0.1" (2.54mm) Contact .. 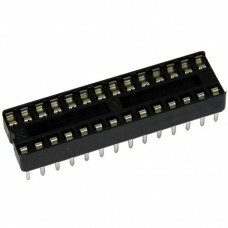 Number of Pins: 28 Row-to-Row Spacing: 0.600" (15.24mm) Pin Spacing: 0.1" (2.54mm) Contact..
74HC595 Shift Register 8-bit Shift Register with Output Latches (3 State) The M74HC595 devi.. The LM2940-N/LM2940C positive voltage regulator features the ability to source 1A of output current .. 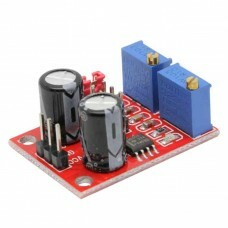 Features - 500-mA-Rated Collector Current (Single Output) - High-Voltage Outputs: 50 V - Output C..